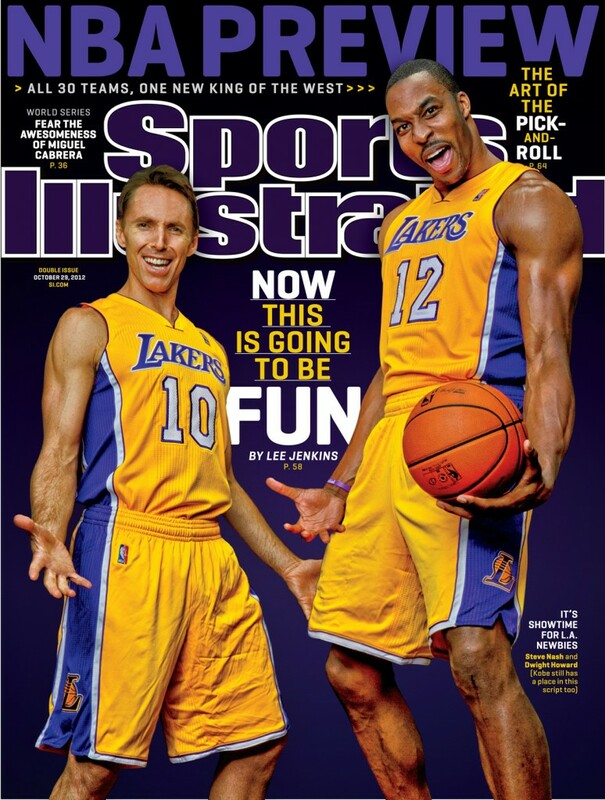 Let’s all take a moment to appreciate what has become of the Los Angeles Lakers. 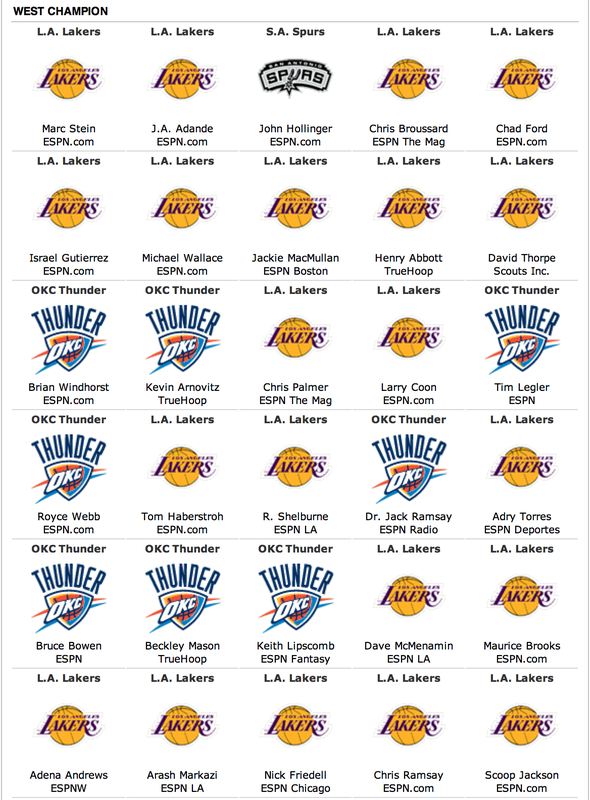 The images above represent what the Los Angeles Lakers were supposed to become this season. 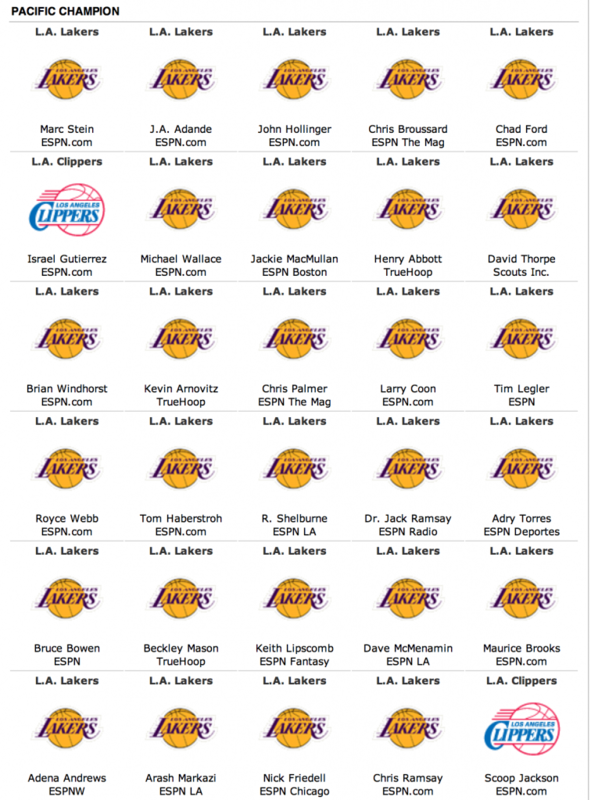 After the acquisitions of future Hall of Famer’s Steve Nash and Dwight Howard, basketball pundits and fans alike joined forces in what seemed like a unanimous mentality: the Lakers will win the Western Conference and give the Heat a run for their money in the Finals. After starting the season 1-4 (ONE AND FOUR!) the Lakers fired Mike Brown, went on a mad scramble to find a head coach only to hire former disgruntled head coach of the New York Knicks, Mike D’Antoni. This was of course after everyone in the basketball world had already assumed the Lakers would pay Phil Jackson whatever he wanted to come back and give Kobe and Co. another serious run at title contention. Mike D’Antoni brought his run-and-gun (or a slightly modified version of it) to the fourth oldest team in the league (average age of 29.1) and madness quickly ensued. D’Antoni seemed to be in over his head (when doesn’t he? ), Dwight brought his “My, Myself & I” mentality over from Orlando, Kobe became just as much a mad man off the court as he was on it, Pau became the usual punching bag that he is and the incredibly weak Lakers bench was constantly exposed for what it was. All this on top of numerous injuries to key players, players that were supposed to contribute to a Western Conference crown and Finals matchup with the defending champions. 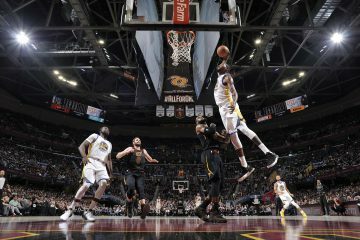 While the Lakers have leveled the ship as of late, they still are in the midst of one of the most disappointing seasons in American sports history. Even if they do make the playoffs — which seems more probable as the days go by — the Lakers are still bound for a first round exit no matter who finishes first in the conference. Quite the flip of the script for what was Hollywood’s hottest attraction before the season began. Now, as the Warriors and Lakers face-off at Staples Center for the final time this season on Friday night, we are finally presented with an opportunity to see these teams play for more than just bragging rights. This is nothing new for the Lakers, who have had nothing but meaningful games for what seems like their entire existence. But for the Warriors, a team so marred by venality, ineptitude and misfortune for the majority of their days, this is an important time. The Warriors are now a force. They’re not a dominant force like the Heat, Thunder or any other top contender, but they now give other franchises reason to look their direction. 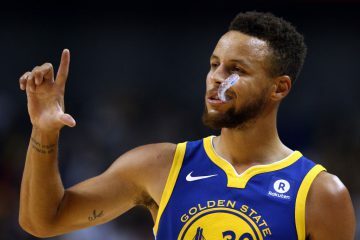 The Warriors were a joke for so long (especially recently), it’s beyond refreshing to see them play meaningful games during the most crucial parts of the season. 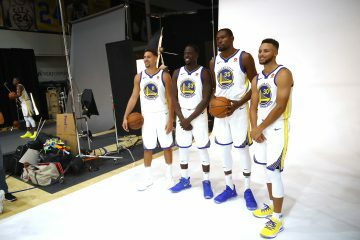 And unlike the 2007 “We Believe” group which features young (but troubled) players and cocky veterans, this version of the Warriors (along with ownership) will be a force for years to come. These words uttered after the Warriors 109-103 win over the Lakers on March 25 by Jackson were not outlandish nor false, just facts. The Lakers will still hold the headlines whether they make the playoffs or not, but the Warriors could care less. This is indeed a different day, a day that Warriors fans have been waiting on for years. The Warriors are a better team than the Los Angeles Lakers. Whether this is the case for years to come is another question, but it’s not a question now. The Warriors are fighting for the sixth seed at 45-34 while the Lakers are fighting for their playoff lives at 42-37. This isn’t an astronomical difference nor is it a sign of future standings. Still, for two franchises with completely different pasts and far different preseason aspirations, this is an unbelievable change of events. It’s time to soak it in. Some say rivalries don’t mean anything unless there is something serious at stake. While I disagree with the premise, it does hold some merit. Stakes change from team to team . For the Lakers, playing the Warriors these past seasons has been nothing more than a blip on their Finals-bound radar. 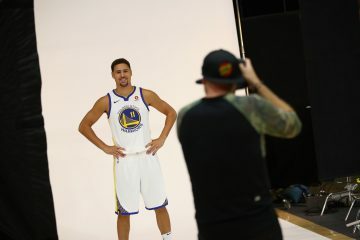 For the Warriors, they were the biggest games of the season, a chance for fans — if the Warriors won — to finally talk some semblance of trash for at least a little while. In other words, it meant incredibly more to the Warriors than it ever did the Lakers. Now, as the Warriors stroll into Staples Center on Friday night, as the Lakers are fighting for the final playoff spot in the Western Conference (while the Warriors have already clinched), as the Lakers future looks anything but secure (while the Warriors does), as the Lakers coach is nowhere near qualified for that position (while Mark Jackson has proven he is), as the Lakers best player is nearing his end (while the Warriors best player is just beginning) and as Lakers management is in the midst of some serious turbulence, the Warriors finally have a steady conglomerate of both smarts and dedicated minds. 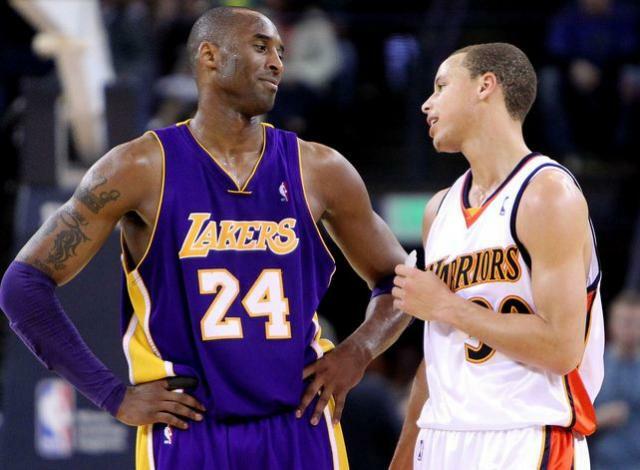 Despite what you define a rivalry as, there’s no debate anymore: Lakers-Warriors is now one. It took multiple drafts, trades, signings, firings and hirings, but it’s finally here. This matchup now means more than just trash talk at work the following day. Not only that, but on this particular occasion, despite what happens Friday night, the Warriors will have proven their worth. Forget the past and focus on the present, just this once. The Warriors have overthrown the Lakers from their throne. This is indeed real life.